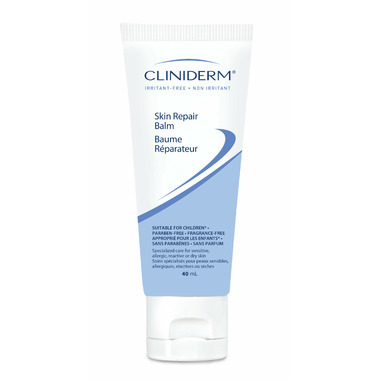 helps relieve itchiness due to dry patches, chapped, damaged and irritated skin. It helps restore the skin’s protective barrier and retain water in the skin. Directions: Apply 2 to 3 times daily to pre-washed and dried skin. Apply to affected area on body or face. Avoid the eye area. Use only as directed. First time I have used this product. I use it as a Hand cream and love it. Wish it came in a larger size as I have very sensitive skin and most products make me break out. I have dry skin and it is wonderful as a Hand cream.